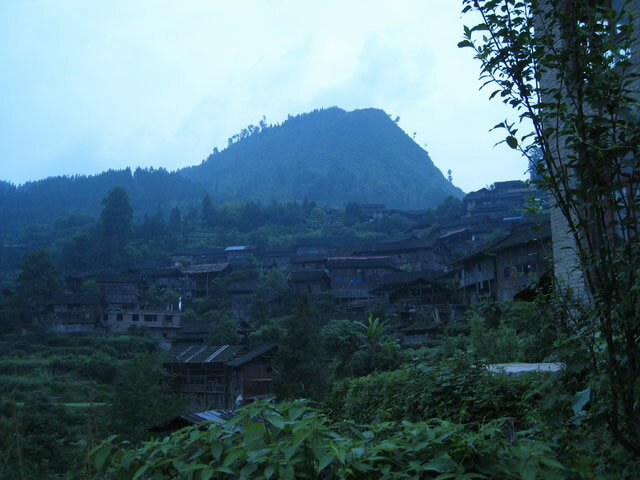 Fanhao is a village to the west of Nanzhai Town in Jianhe County, approximately 15 km away from center of the township government. 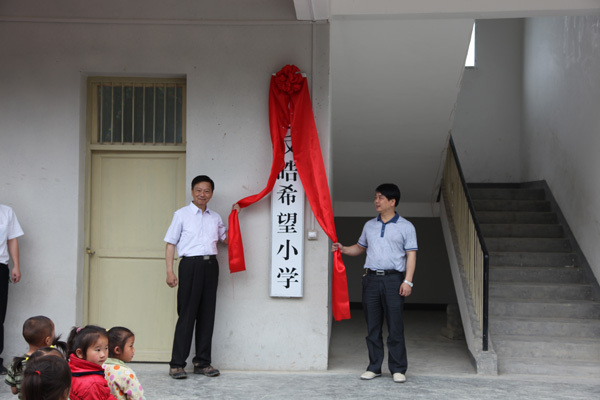 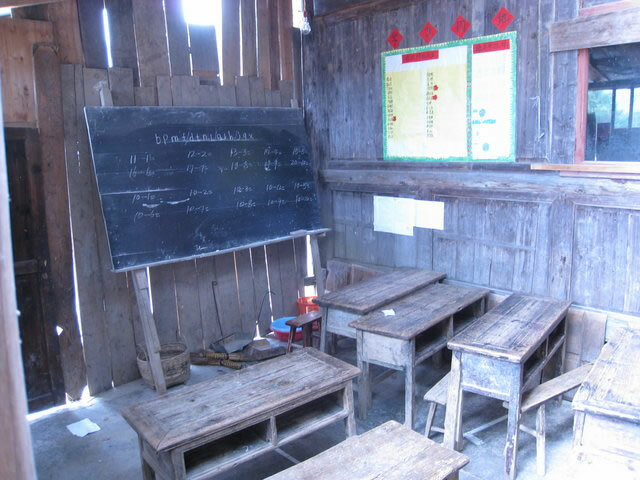 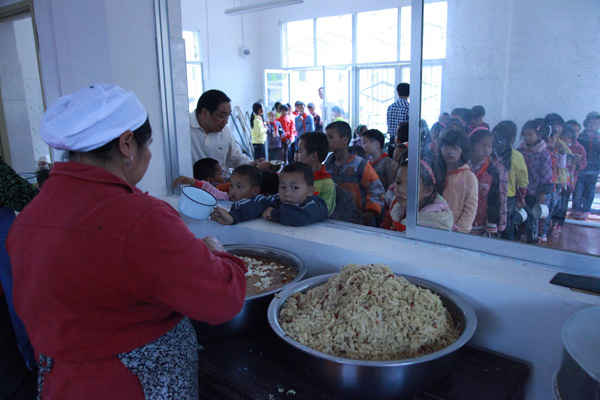 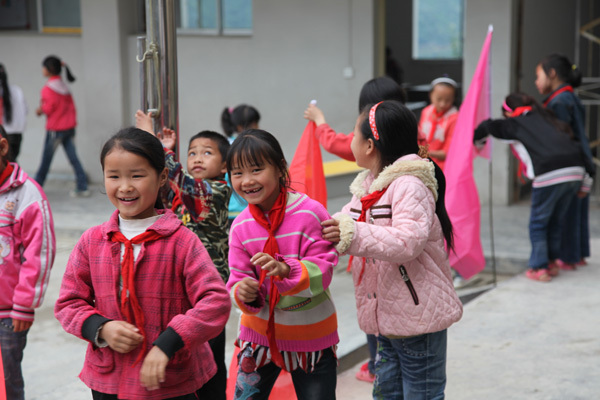 Previously, Fanhao primary school had 226 students and was staffed by 10 teachers in 7 classes, from pre-school through grade 6. 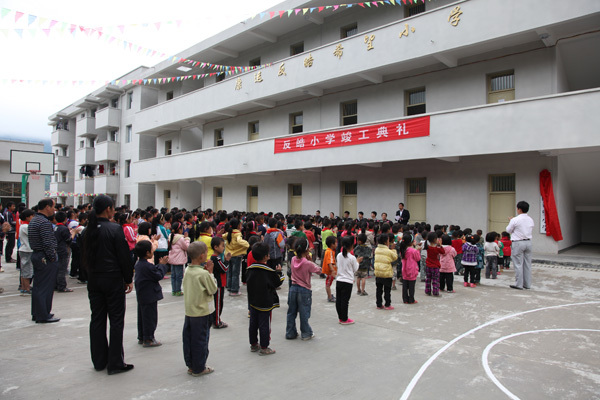 The larger, rebuilt Fanhao PS will welcome around 600 students, with 30 teachers. 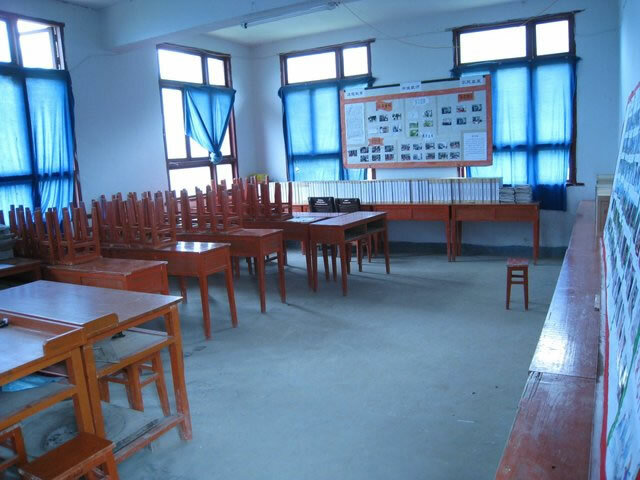 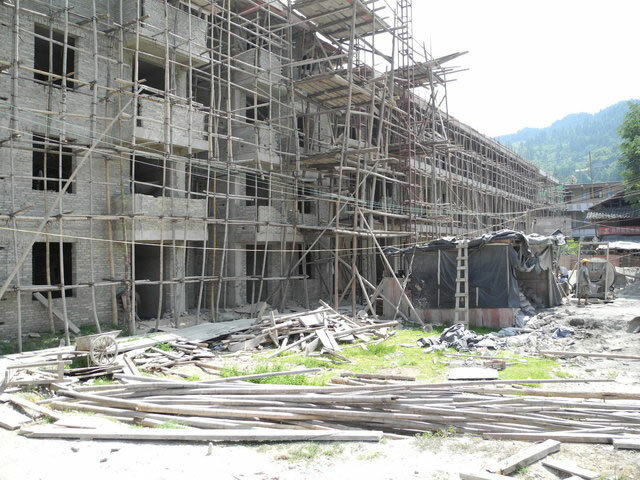 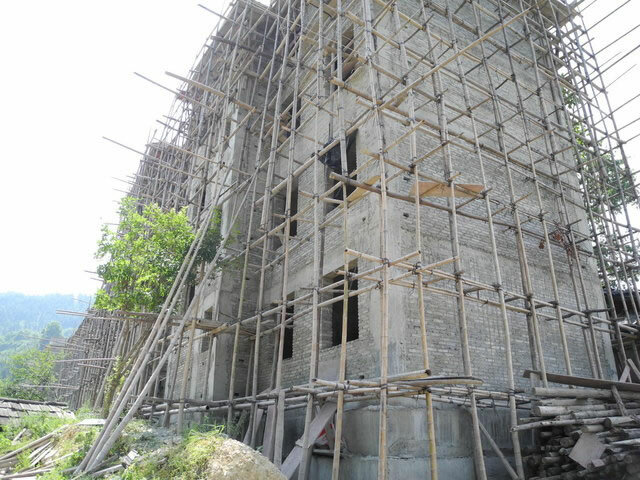 Fanhao PS, prior to reconstruction, May 2010. 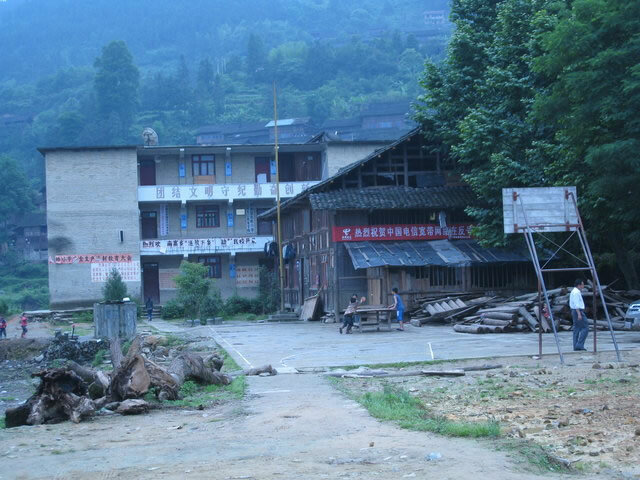 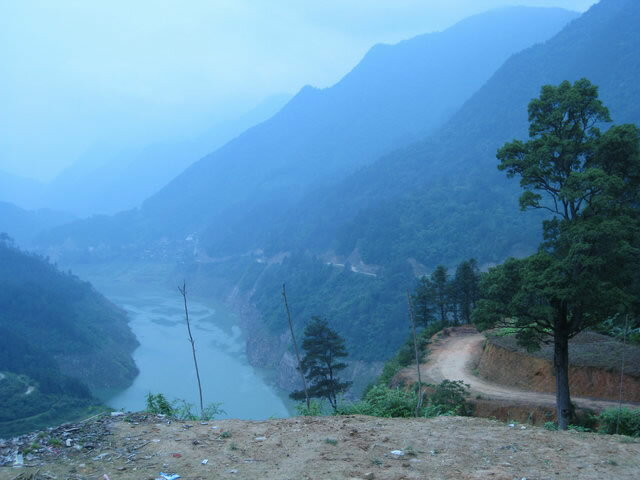 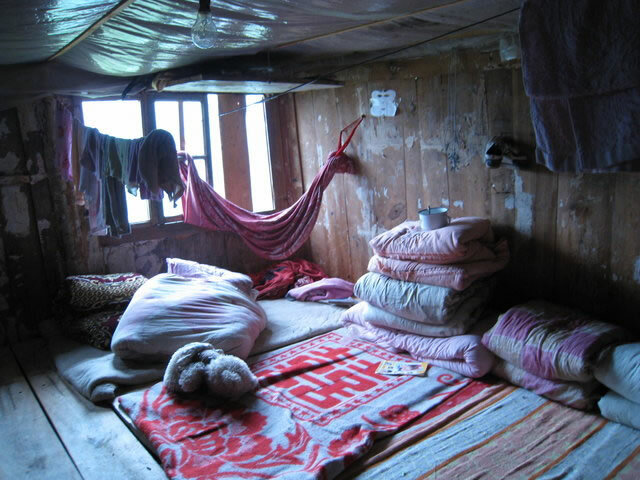 Fanhao was not accessible by car before 2009.